Think of some of the people around you and imagine that they suddenly developed super powers. What do you think they would do? Would they become heroes? Villains? Who or what would oppose them? This is a game about those questions and about the people who receive powers, just like that, out of the blue. What will they do when they can do anything they want? What is important to them? And what will they accomplish before their time is up? 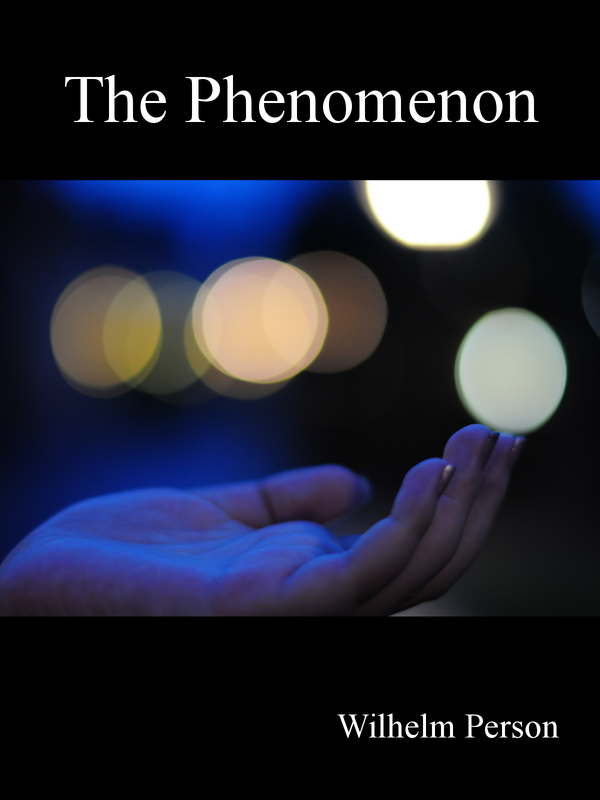 The Phenomenon is a story game for four participants, playable in about three hours. Download The Phenomenon here and print it to get both the rules and the necessary handouts. Download Fenomenet, the game translated into Swedish.